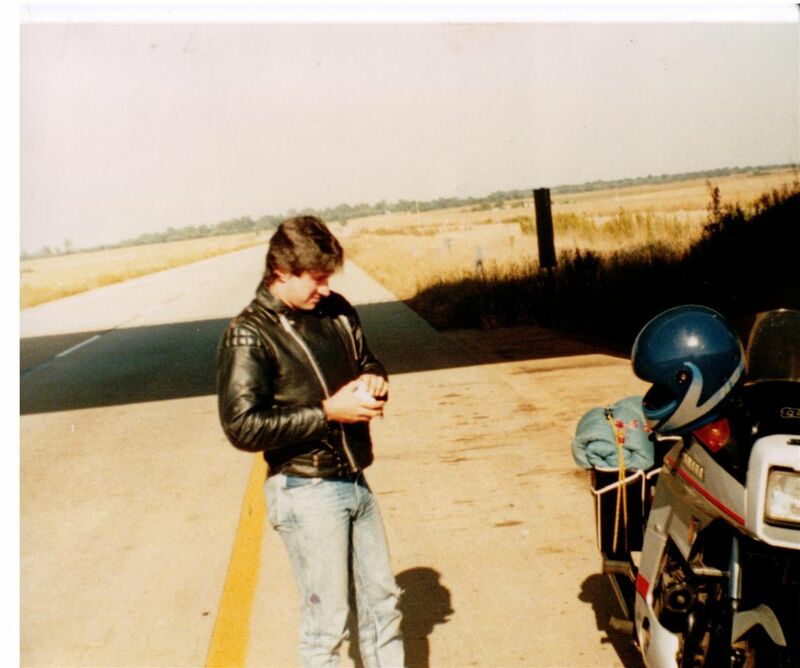 "I'm working in Munich and here are a few vintage pictures of me and my Yamaha Turbo in South Africa circa 1988-89. The last two photos are of the three I now own. I have done quite a bit of work on the one bike that my wife will drive and I also managed to get three turbo chargers repaired by www.Turbo-Motors.de (Frankfurt, Germany). I am yet to fit them to the two bikes I bought in Switzerland. 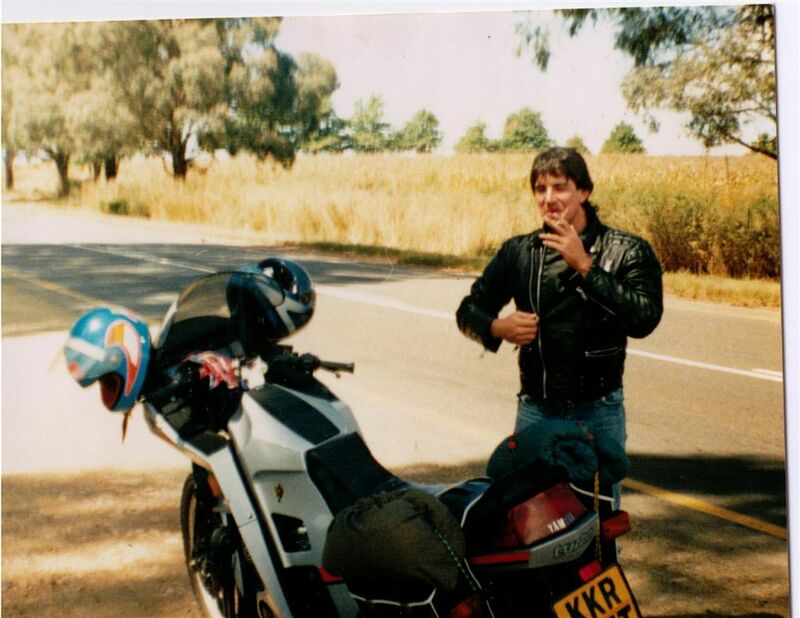 I have also managed to source new emblems and decals from the internet and will eventually strip all three down and respray the frames and the fairing, and refit all decals to get them back to spec. The bike I purchased from the UK is running well, but I am not yet allowed to ride it as I am having problems registering it in Switzerland due to emissions laws. 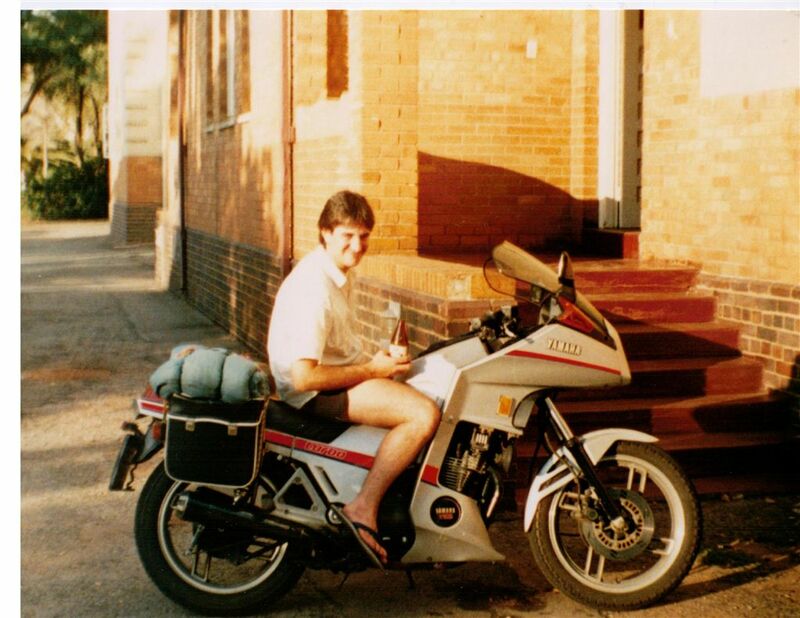 I need to prove the first date of registration and need to get the original paperwork of this bike from the USA as this is where it was first registered, but I would not know where to start for this. Any ideas? I came to Switzerland three years ago with my wife and son after spending nine years living in the UK and working all over the world, including the USA. 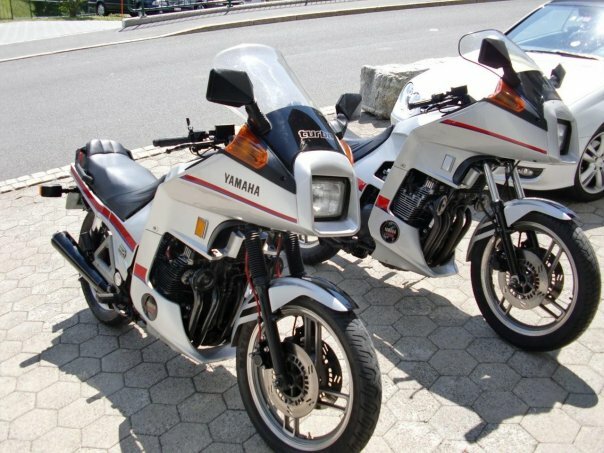 My aim now is to get two of them in showroom condition for us to ride on special occasions. I will then get the other one working and try and recoup some of the money selling it as a runner and also Ebay some spares. I will keep you posted if you are interested." By all means - we're always interested!